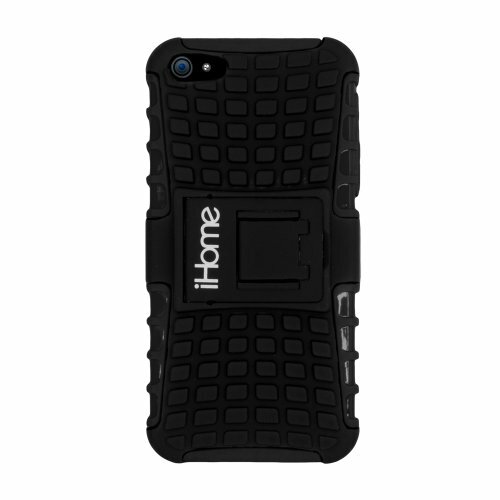 The Tough Case provides a durable and functional way to protect your iPhone. The case offers two layers of protection and includes a built-in stand so that you easily watch video read e-books or play games. It also comes with a microfiber cleaning cloth and crystal screen shield.